Christmas is approaching fast, and millions of Americans are getting ready to hit the road and travel across cities, counties, and states to spend the holidays with friends and family. Are you one of them? This is a sponsored post written by me on behalf of Dollar Car Rental. All opinions are 100% mine. If you’re gearing up to drive to your Christmas destination this holiday season, don’t wait until the last minute to make your car arrangements. Instead, if you need to book a rental car, the time to do it is now, while inventories are high and Black Friday/Cyber Monday discounts are up for grabs. 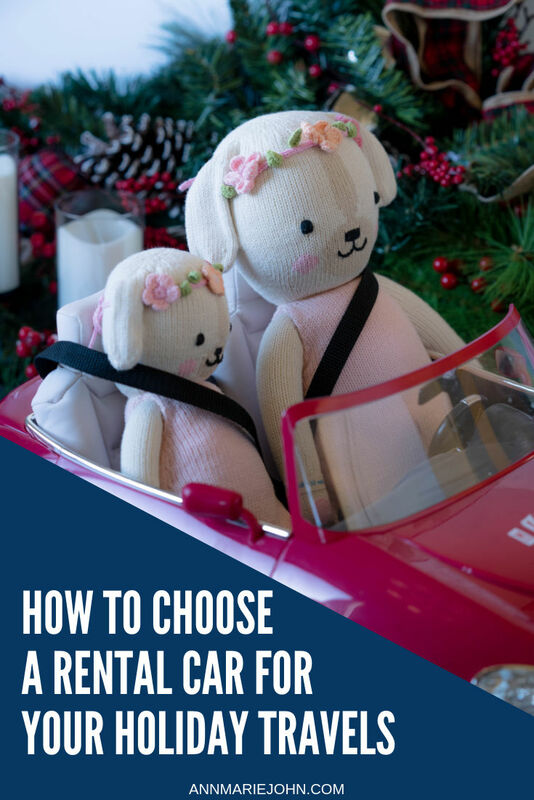 But you shouldn’t rush into things and book the first car you find - instead, make sure you ask yourself a few questions and consider your options to ensure you’re choosing the best rental car for your holiday trip. Do you need a rental car because you just can’t trust your personal vehicle to make the cross-country road trip to visit your in-laws? Are you heading into the mountains to ski, or spending Christmas on the beach? Considering your destination will help you determine what kind of car you should rent. A convertible Mustang might be a great choice for a trip to Florida, but you might want to opt for something with four-wheel drive if you think snow could be in the forecast. And if you’re in for the long haul with a multi-hour road trip, you may want to splurge on the luxury model for added comfort. WHO - AND WHAT - AM I BRINGING? You won’t have a very good time on your trip if you book an economy car for a family of five. Think ahead to your vacation before booking your rental car. How many people will you need to transport at any one time, and how much stuff will you have with you? 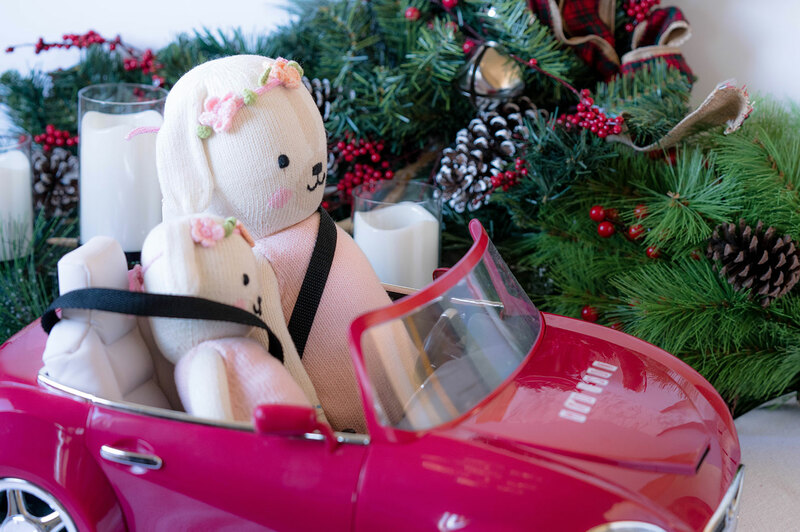 Will you stuff the trunk with Christmas presents, or will you only have one or two small bags in tow? Consider trunk space as well as seat space, especially if you aren’t light packers. HOW MUCH DO I WANT TO SPEND ON GAS? Balancing the rental fee with your anticipated gas spend can be a great way to determine which rental car offers the most significant value. This is one thing many people don’t consider when looking into rental cars, but your vehicle’s MPG can ultimately have a substantial impact on how much you spend, especially if your trip will involve a lot of driving. You probably won’t find all of the specific makes and models available at a rental car agency listed on their website, but with the examples given for each class, you should have enough information to do a little research and make a smart decision. WHERE CAN I FIND A GREAT DEAL? The holidays can be expensive, so you should take advantage of any opportunity you can to keep a few extra dollars in your wallet! With Cyber Monday right around the corner, it’s a great time to take advantage of awesome discounts on just about everything - rental cars included. 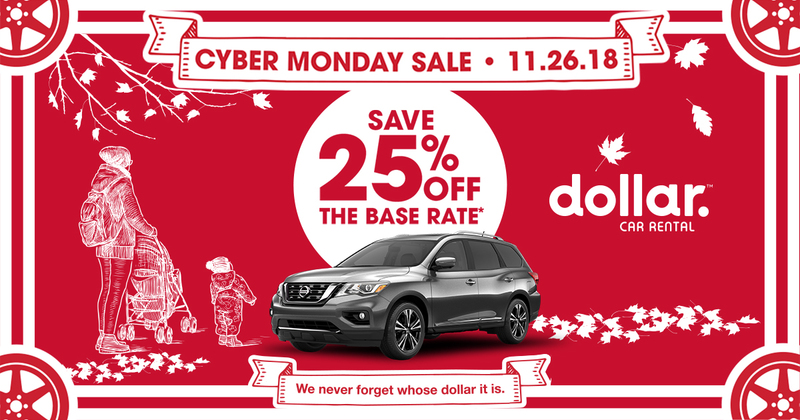 One of the best rental car discounts you’ll find is Dollar Car Rental’s Cyber Monday deal, which offers 25% off your base rate reservation*. Just use promotional code 101388. With locations at over two hundred destinations in the United States and Canada and a great selection of vehicles to choose from, you’re sure to find something to suit your needs this holiday travel season, and it's best to save now. As you finalize your travel plans for the holiday season, don’t forget to factor in your rental car. 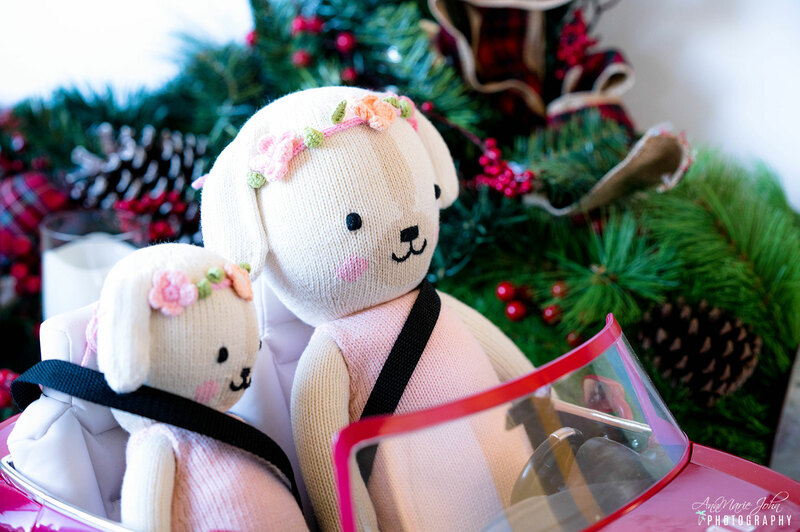 By asking yourself a few smart questions, you’ll be better able to pinpoint exactly what you and your family need to enjoy yourself as you travel from Point A to Point B this Christmas. *Disclaimer: Discount applies to pay later base rate. Taxes and fees excluded. Ends 11/26/18. Terms Apply.